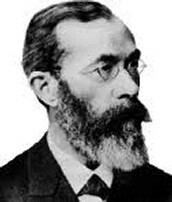 Wilhelm Wundt was known as the earliest pioneer who had an interest in mental processing and later on went on to study the behavior on the humen body. Wilhelm was a German philosopher and physiologist, He liked to test how perceptions, sensations and feelings about the humen body. He had his own space at the University of Leipzig, he started his experiments in 1879 which is now reconized as the "birth year" of psychology. He studied medicine at Tubingen, also stuided Heidelberg. Did you know when he was younger he wasnt no good at school, The school that he was attending at the time sugested that he drop out and became a mail man. Later he graduated but with poor grades. He later on joined a medical school but was no good at it but after his father had passed he realized he needed to change his ways or he wouldnt finish medical school. 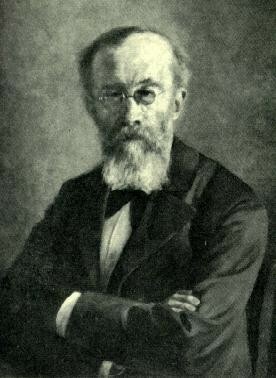 He did just that he gots his M.D and in 1855 he received the highest scores in the state of medical exsaminations. Wilhelm did not have any childeren of his own, when he was growing up he had siblings but he was the yongest of them all but yet as a young child he was lonely all of the time. Lutheran minister was his father that he was close to.